Are you looking for a way to enhance your smart card or One Card program? The MIFARE 1k contactless silicone wristband is perfect for corporate access, college cards and amusement parks. This wristband combines multi-faceted MIFARE technology with the comfort and convenience of a customizable silicone wristband. 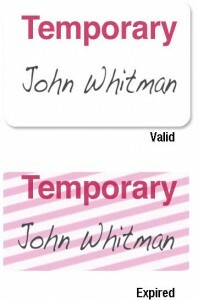 Employees and students carry access or smart cards with an attachment, in their wallets or purses. Cards can be easily misplaced, stolen or damaged. The MIFARE wristband remains attached to the user, which increases usage and decreases the likelihood of loss or theft. Users no longer have to fumble through their wallet or purse trying to locate their card when everything they need is attached to their wrist. The durable silicone rubber construction can withstand daily wear and tear, is waterproof, sweat proof and stretches around the hand for easy, comfortable removal. MIFARE technology employs a proprietary protocol compliant to parts (but not all) of ISO/IEC 14443-3 Type A, with an NXP proprietary security protocol for authentication and ciphering. 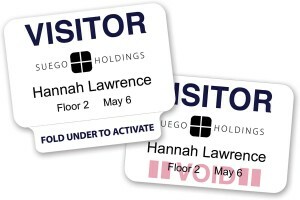 It can be used for diverse applications such as access control, cashless vending, public transportation and more. 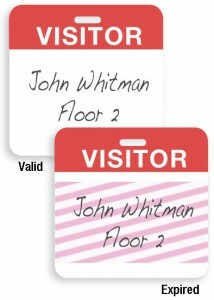 This allows a MIFARE wristband to be customized to include the applications you need and leave out those you don’t. Contact us for additional contactless technology options. 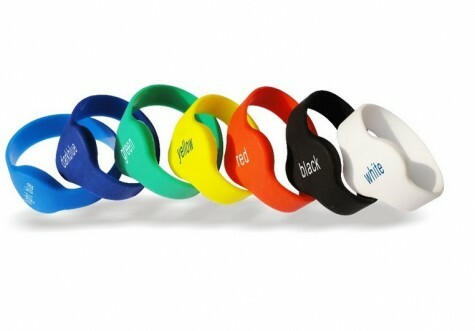 The MIFARE 1k wristband is available in 7 color options. Increase brand awareness by customizing a wristband with your unique corporate or university logo. 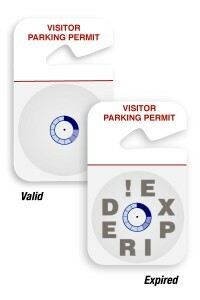 Custom printing is available in emboss, deboss or silkscreen. Contact 3iD today for a quote!